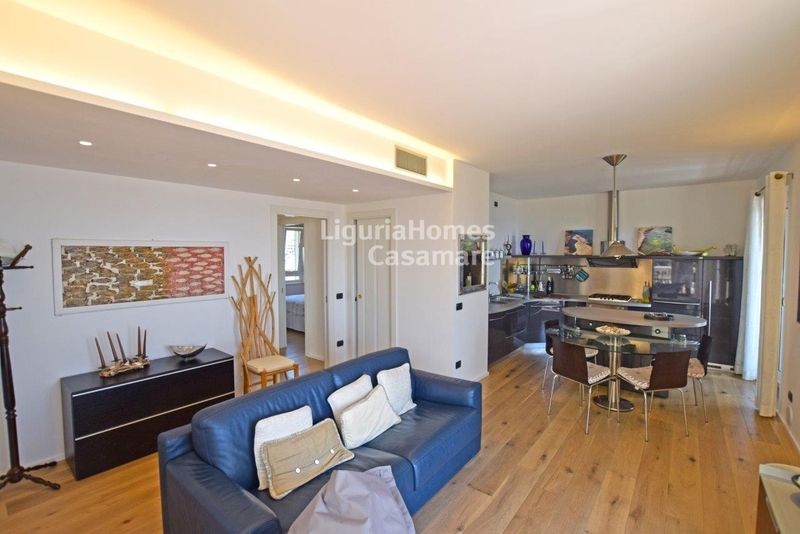 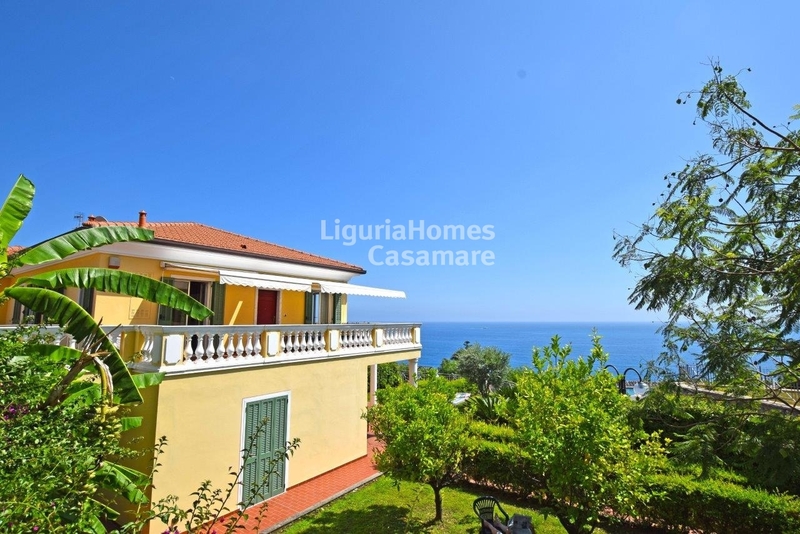 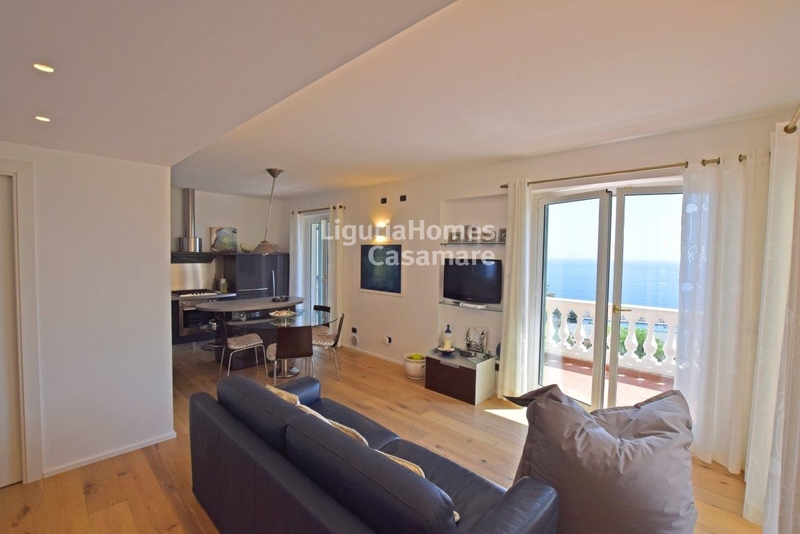 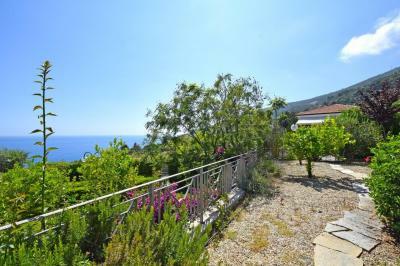 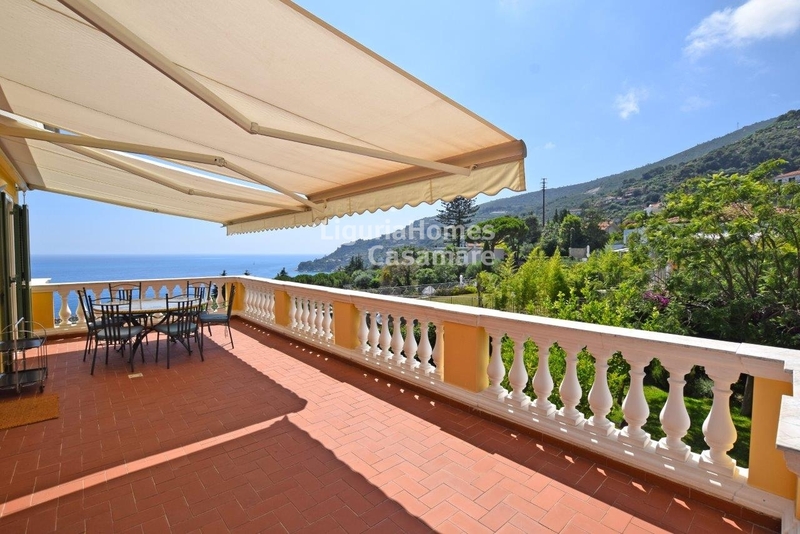 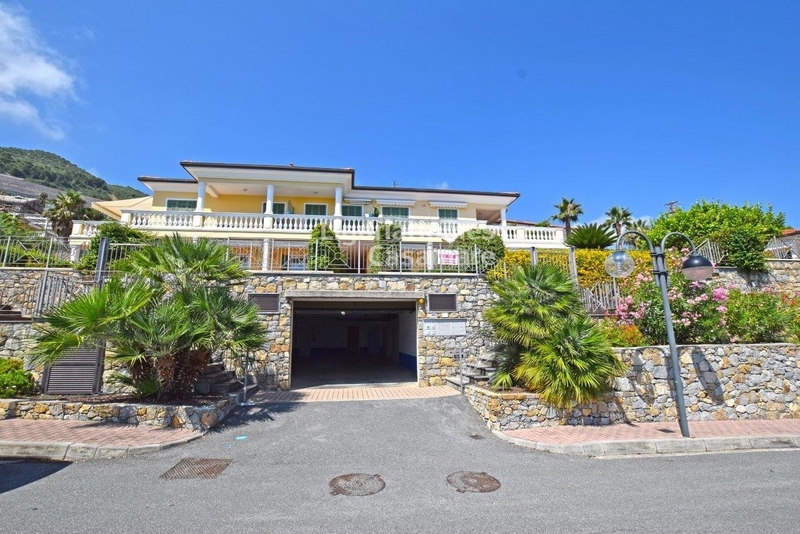 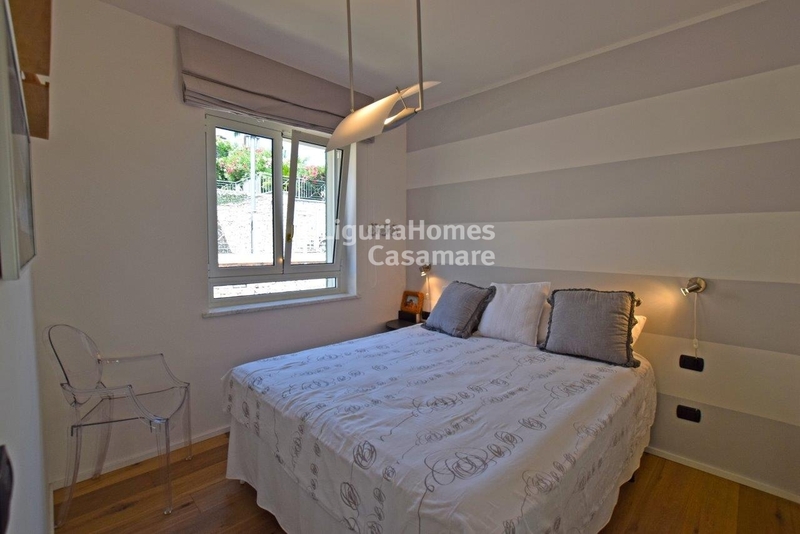 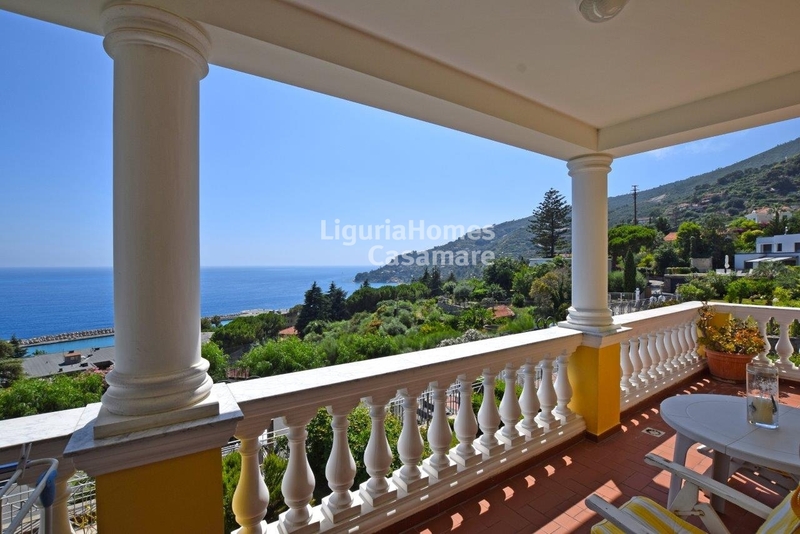 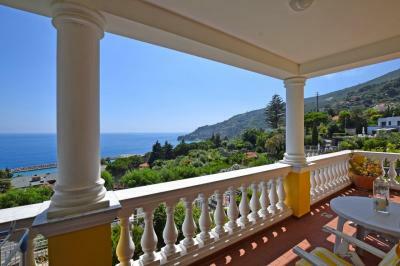 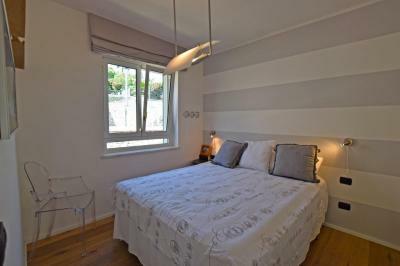 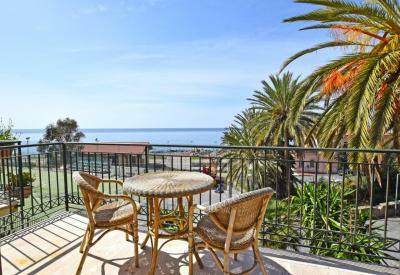 In a panoramic and quiet position of Ospedaletti, at 5 minutes from the beaches and all the amenities, in a complex recently built, villa flat for Sale with wonderful sea view. 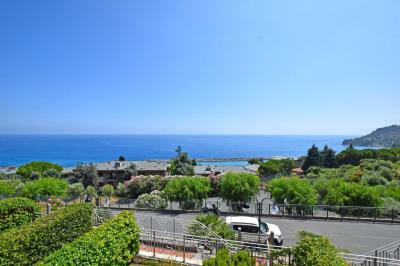 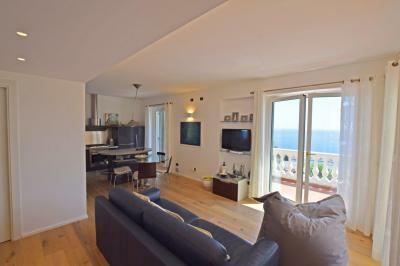 This villa flat for Sale in Ospedaletti comprises entrance, double bedroom, bathroom, large and sunny living room with kitchenette and exit on the wonderful terrace with nice sea view and perfect to dine al fresco and to enjoy realax and sunset. 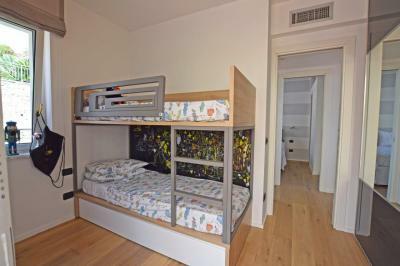 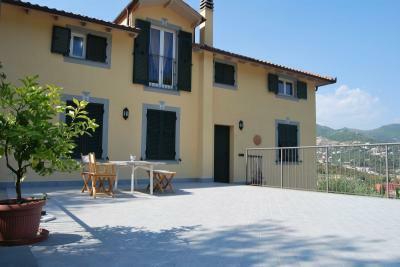 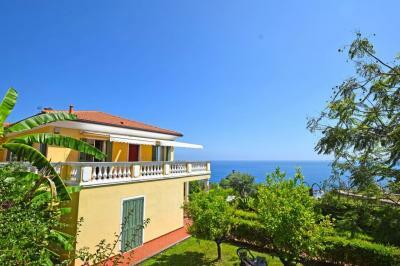 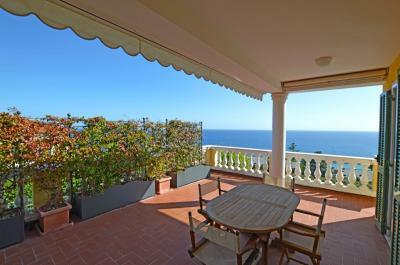 To complete this property for Sale in Ospedaletti a private garden, a garage and a cellar.